Themed entertainers will always give your event the edge and gives your guests an occasion they will remember. 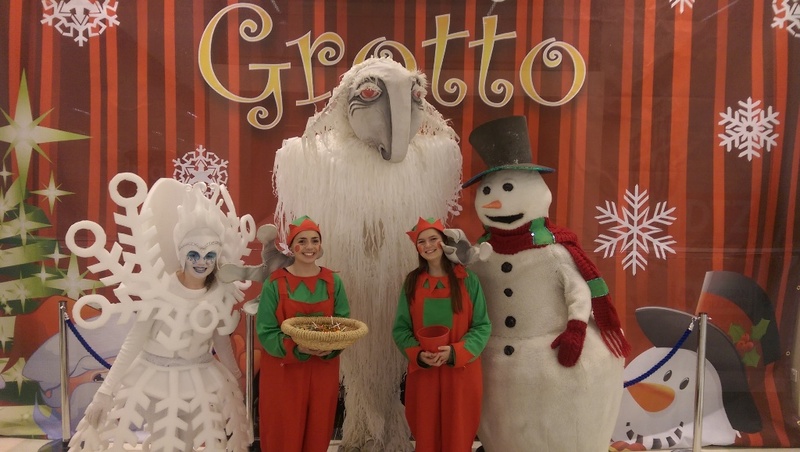 Themed entertainers has become such a large part of what Artastic do in the corporate and retail sector along with festival and event we created portfolios below. Click on the portfolio that suits your event ot learn more. Great meet and greet idea. Themed entertainers serves as a great ice-breaker as ‘meet and greet performers’, or they can mingle through the event entertaining or even directing your guests to their place. Themed entertainers can set the mood of the event, from when the doors open. With their beautiful costumes and experience of receiving guests with light humour themed entertainers will give your event the attention it deserves. Leave your guests with a lasting impression of your event. Holding a themed event is always a great way to leave a memorable impression on your guests. The sense of participation in the event happens long before the event and the stories about it seem to last long after the event too. Artastic can supply costumed themed entertainers for your event. 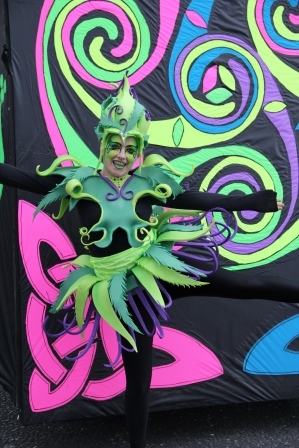 Artastic can supply for our existing costumes for both your seasonal events or for that special once off event. Artastic also create bespoke creations to enhance your special event. We have created a new website dedicated to our themed entertainers. Here are some on the collections we have made over the past few years. To celebrate the time Artastic created the world’s largest rag doll ‘Raggie Maggie’ we created a host of toy themed entertainers. These theme entertainers were based on many of our old fashion toys, such as Rag Dolls, Plastic Soldiers, Lego men, Teddies, Tin Soldier and Gingerbread man. These toy themed entertainers have attention many family fun events and given many laughs and smiles to young and old alike. Using this strong iconic imagery Artastic add intense colours to highlight the quality of their intricate interlace art work with our Celtic Cross characters. Artastic also created Celtic women and warriors with colourful costume and oversize masks that depicts the strong character of these tribes, along with the well-told myths of the Fairies. Artastic created large puppets of a King, Queen and Guard. 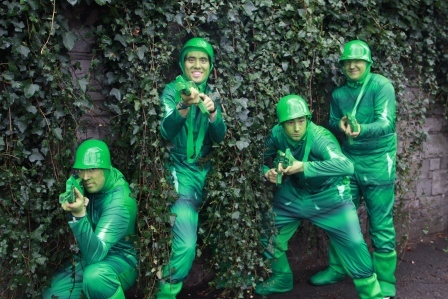 Artastic created these costumes and supplied our themed entertainers to events all over Ireland. 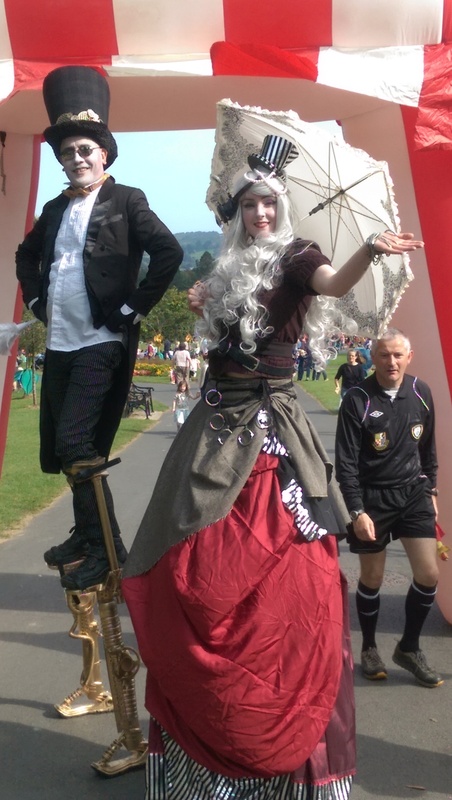 The steampunk theme was created for an Urbban festival with Dublin City council. Steampunk is a sub-genre of science fiction that features machinery that is steam-powered Steampunk is often set in an alternative history or in a post-apocalyptic future. In this fantasy world the idea is that steam power has regained mainstream use..
Artastic was commissioned by the Arts Council of Ireland under their ‘new work award. This work was created to the theme ‘Monstrous Circus’ that saw a weird and wonderful collection of want-to-be circus acts perform the circus routines with unsuccessful results. 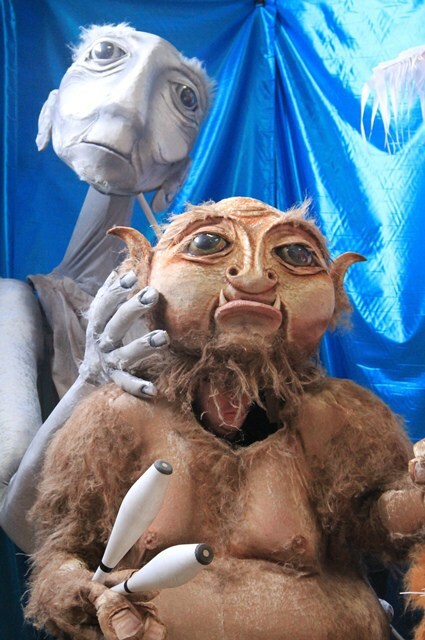 These large puppets were originally created as a show, but due to the givng up on the idea of every joining the circus, they now tour many of Irelands Festivals and events, as a very successful and popular monster themed entertainers. 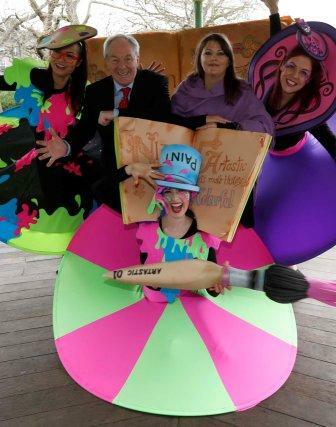 These artist costumes were created for a photo media event to launch St Patricks Festival. The theme was ‘let’s make history colourful’. 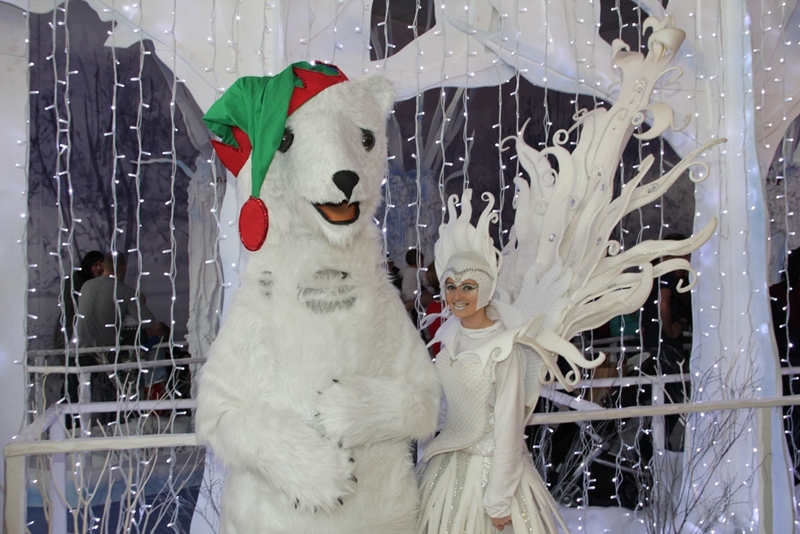 The themed entertainers both modelled for the photo, as well as acted as ’Meet and Greet performers’ at the launch event. 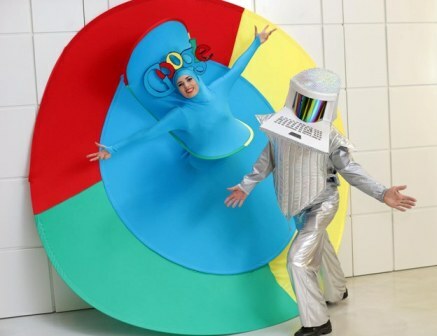 These themed entertainers commanded a host of attention from the national media attention.